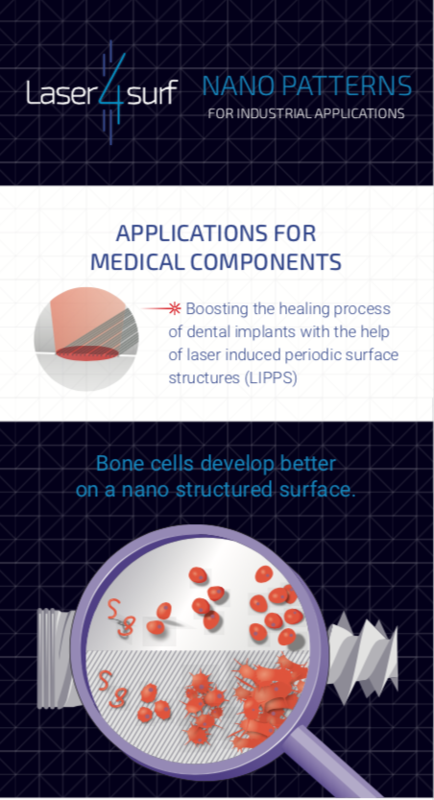 Bone cells develop better on a nano structured surface. 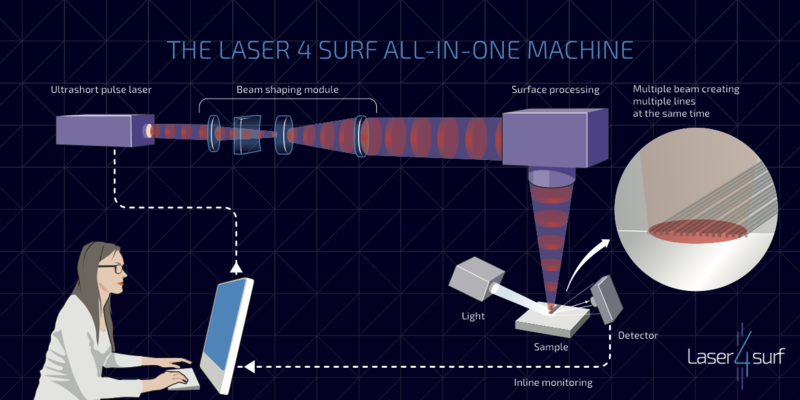 Roll-up poster providing the key facts and outputs of Laser4Surf project. 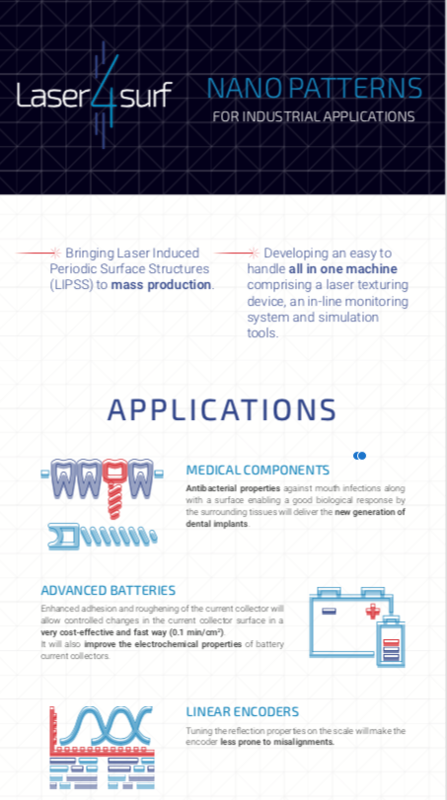 Roll-up poster providing the key facts and outputs for the application “Medical Components” of Laser4Surf project. The present deliverable is “Public” in nature, i.e. it is not a report. 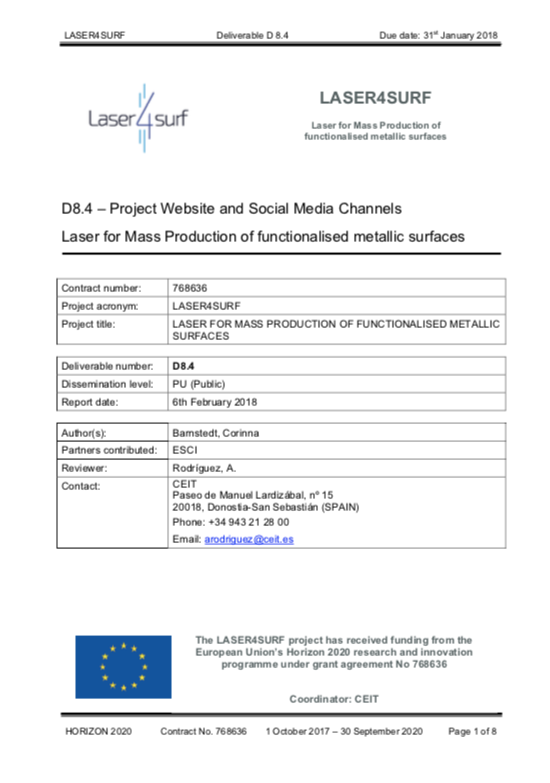 For convenience, we provide a short report about the structure and features of the LASER4SURF website and the LASER4SURF social media channels on LinkedIn and Twitter. 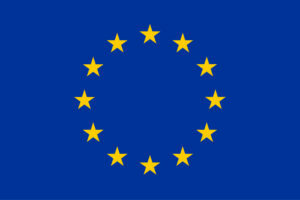 The project is expected to produce an introductory project video within the first four months of the project. 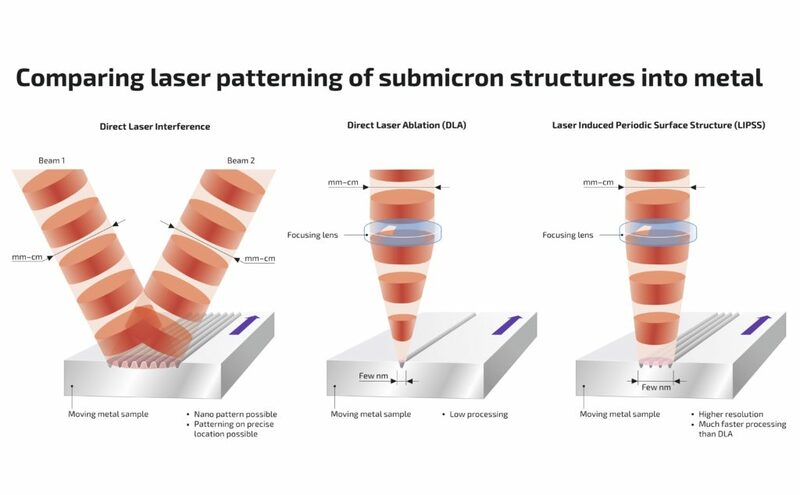 The LASER4SURF introductory video is intended as a general presentation tool to be shown on the LASER4SURF website, at fairs, conferences or other relevant events and upon request. 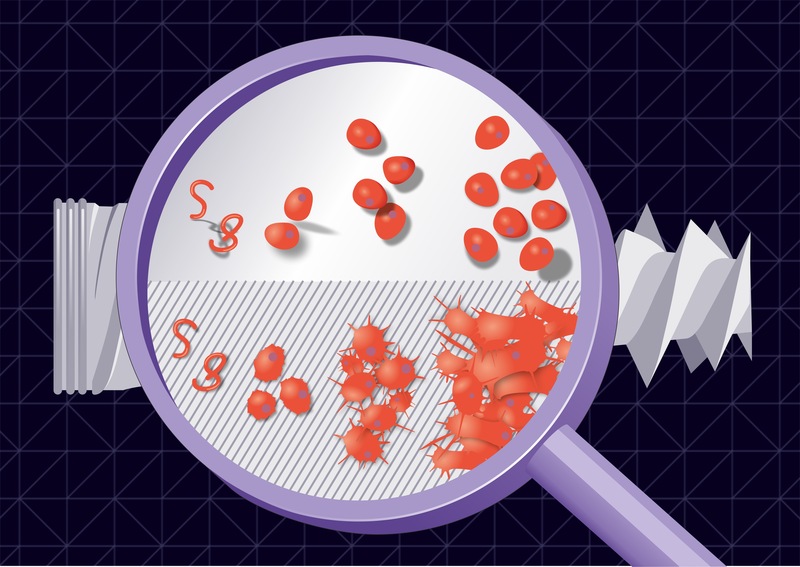 Targets for distribution are researchers and stakeholders at large. 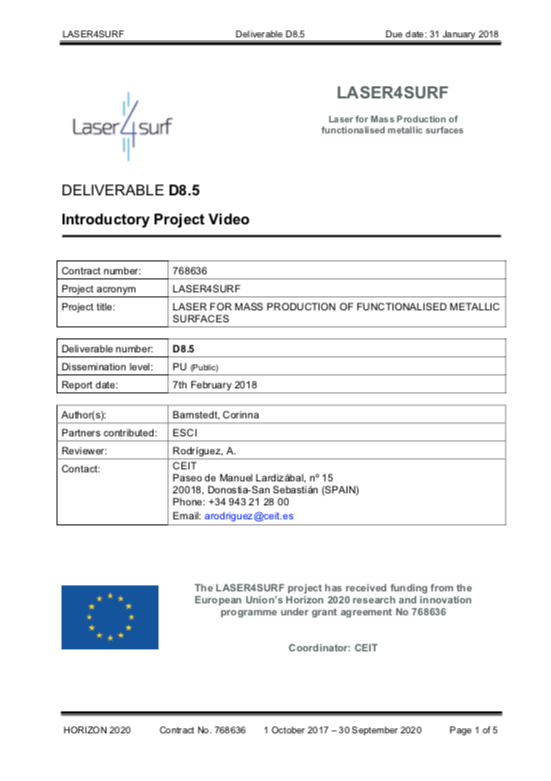 The LASER4SURF introductory video is aimed at informing relevant stakeholder communities of the general purpose of the project, its objectives, technologies used, targets and expected impacts deliverable. 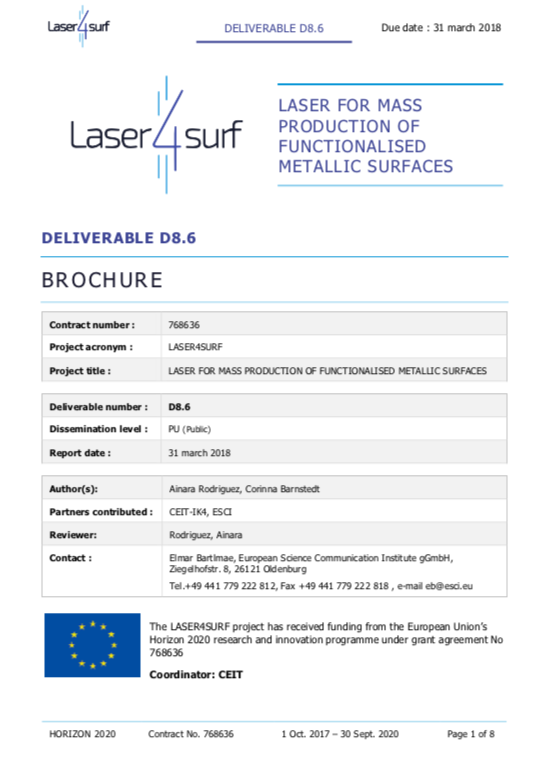 This deliverable contains the project brochure, that will operate as a tool to present the project and to support project communication at workshops, fairs and conferences.